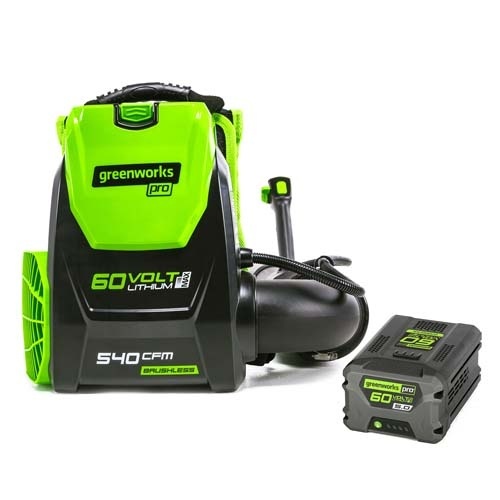 Enter here for a chance to win a Greenworks 60V Backpack blower. I would blow those leaves all the way over to the least liked member of the neighbourhood. Assuming it’s not me, that is. Good Luck!